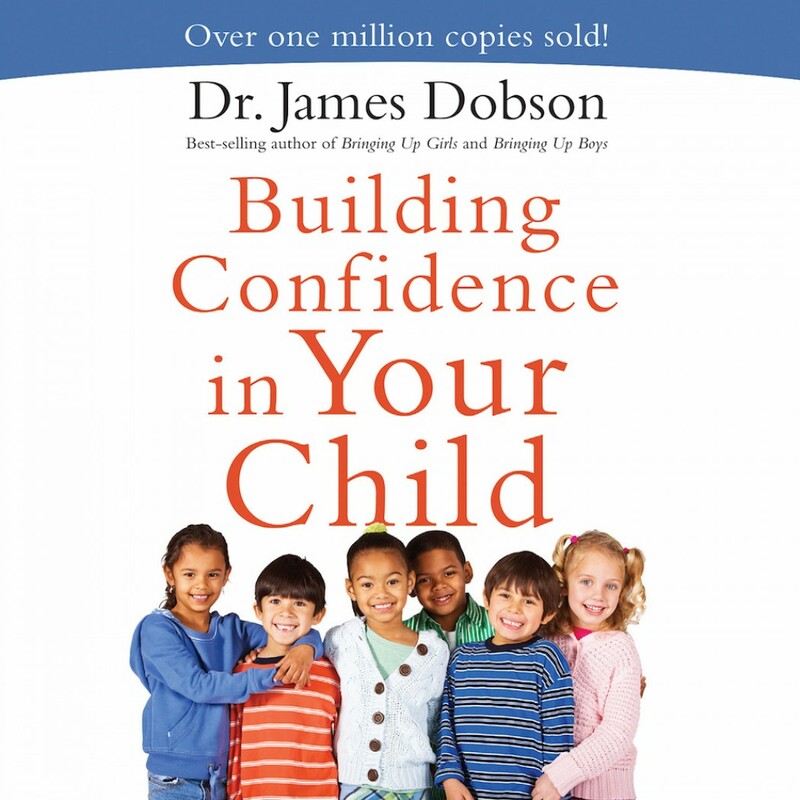 Building Confidence in Your Child By James Dobson Audiobook Download - Christian audiobooks. Try us free. Proven ways to improve your child’s self-esteem. A solid sense of self-worth helps your child make good choices, develop healthy relationships, and work to achieve his or her dreams. But what’s the best way to instill self-confidence while still teaching your child to value and care about others? Based on a biblical understanding of human worth, Building Confidence in Your Child teaches you how to parent positively and help your child grow into a secure adult who is poised for success in life. Deftly balancing the principles of humility and pride, trusted author and parenting expert Dr. James Dobson offers practical pointers that break through the theories and get right down to the decisions you have to make every day. In our emotionally toxic world, it’s more important than ever to help your child develop healthy self-esteem. Let this audio book show you how.